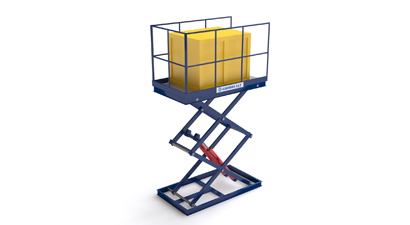 Every lift table is designed and manufactured to meet the industry safety requirements set forth in ANSI MH29.1, and can be modified or customized to customer specifications. 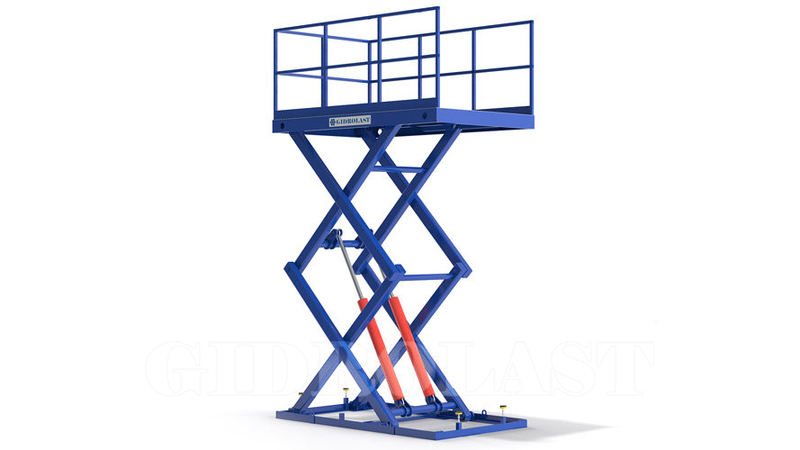 All Gidrolast lifts are designed to exceed the requirements of ANSI MH29.1, Safety Requirements for industrial scissor lifts. 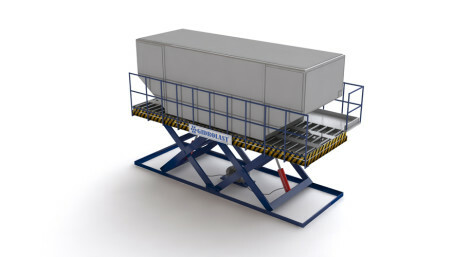 Lifting platforms are designed to carry dynamic and off centre loads within the BS EN 1570 description of half of the load on half of the platform length, 1/3 of the load on half of the platform width. 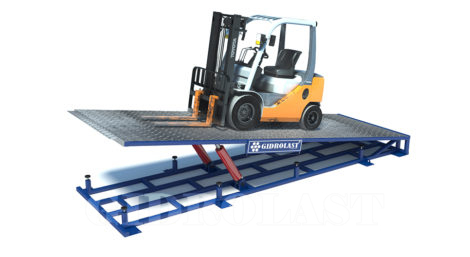 Platforms made with square not radius edges for greater strength, better load support and machinery mounting. 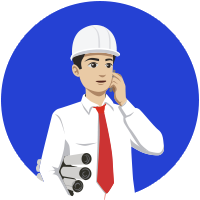 Platforms can be smooth or slip resisting tear pattern plate.